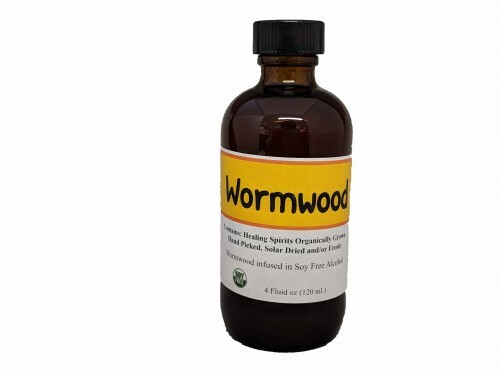 Wormwood is also used to treat fever, liver disease, and worm infections. Antiparacidic. Helps in healing hepatitis as well.